Gone are the days when store-brand foods came in generic packaging and tasted just as bland. Today, non-name-branded products sold under supermarkets' own names are big business, with improved taste and lower prices than national brands. 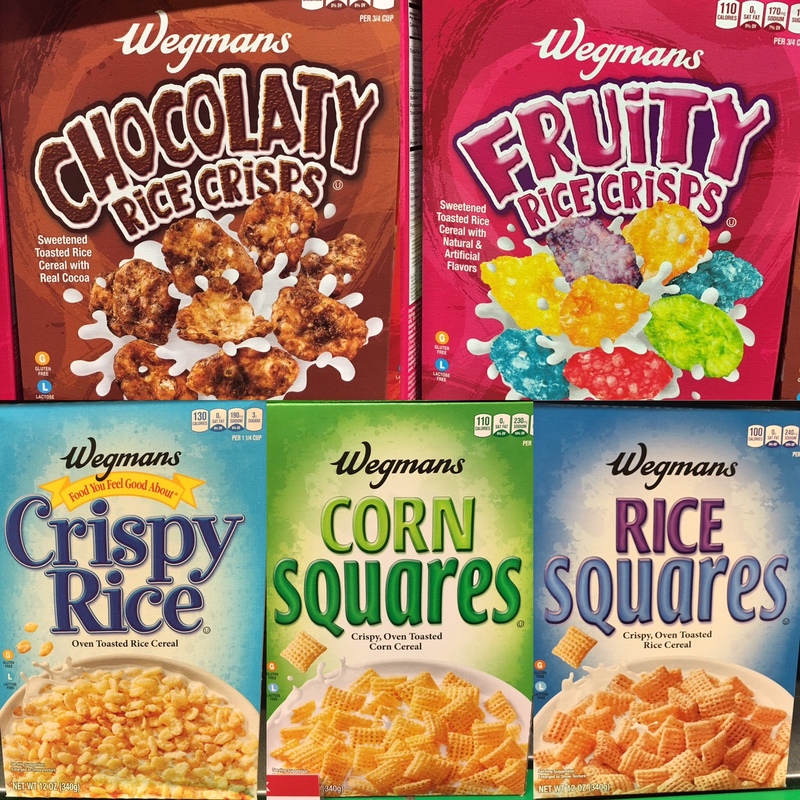 Kellogg's recent venture into making gluten-free Rice Krispies did not last long, but a great substitute is the Crispy Rice cereal at Wegmans and Aldi. That cereal is made with toasted white rice, providing it with a better taste profile than Kellogg's attempt, which used brown rice. 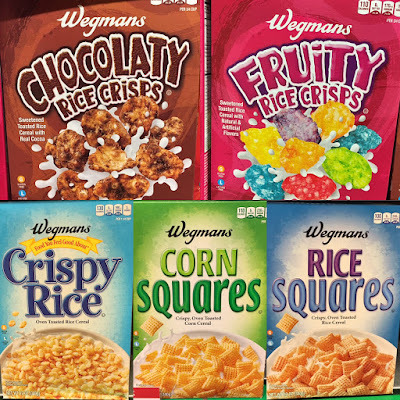 In fact, the Wegmans and Aldi crisped rice cereal is comparable in taste to Kellogg's traditional version, which still is made with malted barley. Other Wegmans' gluten-free cereals include versions of Post's Fruity Pebbles and Cocoa Pebbles. Like the store brands, Post's varieties also are gluten free. As many of these cereals are made by the same private-label manufacturers, check your local store to see whether their store-brand varieties of these cereal types - whatever the name - are gluten free.